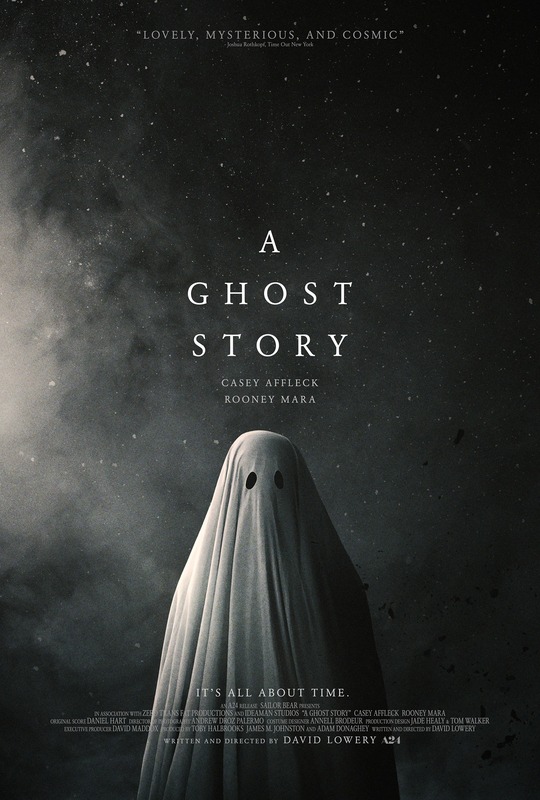 The film A Ghost Story starring Rooney Mara and Casey Affleck has been receiving great reviews and was a headlining film for last month’s Cannes Film Festival. The film is written and directed by David Lowery who worked with Mara and Affleck previously on his film, Ain’t Them Bodies Saints. Atmospheric, lyrical and beguiling, Ain’t Them Bodies Saints mustered much attention with it’s 2013 release. Fans are hoping for some of the same passion and magic in A Ghost Story. Both films share the same composer, Daniel Hart, whose ethereal tunes are likely to linger in viewer’s minds long after they’ve finished hearing it. To promote the film’s release, A24 has created a hip, interactive website. On the site visitors can watch the trailer, check out the Instagram feed, or view the live feed camera of an ACTUAL Ghost Store in New York City. Although the address doesn’t appear to be legitimate, that doesn’t take away from the fun of the concept. Could there be a ghost store? The film’s official release date is July 7, 2017. Previous Houston Kids Can Ride the Metro for FREE All Summer Long!